Australia-wide mobile crane, rigger and ancillary transport hire, 24 hours a day, 7 days a week. Complete transportation, heavy haulage, materials handling & lifting solutions for major resource and infrastructure projects. & lifting solutions for major resource and infrastructure projects. We work with clients across Australia, so no matter what state or territory you live in, give us a call. We have a crane solution tailored specifically for you. 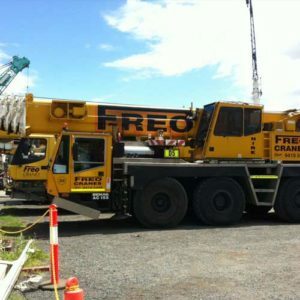 With over 260 cranes from our current 14 locations throughout the country, Freo Group delivers tailored solutions for projects of all sizes. or small your project is we’re equipped to deal with huge, complex projects and small, short-term projects. services that boost your business’s bottom line instead of destroying it. 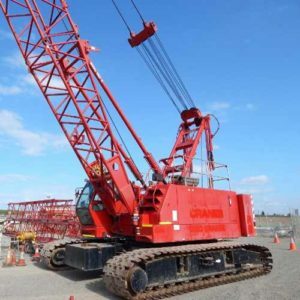 If you want to learn more about the different types of cranes we have, look through our gallery page. 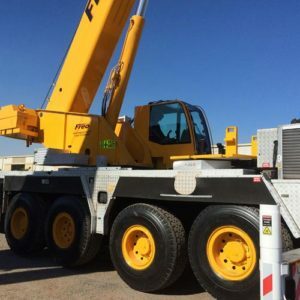 If you don’t see the type of equipment you need pictured, call us or fill out our quote form as we might still have the crane you need on hand. Along with superior equipment and quick response times, we prioritise safety and security. When you work with us, you’ll always know we’re doing everything in our power to make sure your work-site is safe and your equipment meets the country’s highest industry standards. Learn more about our services by browsing our website, or get in touch any time at 1300 CRANES. We’re happy to give you a quote as soon as you need one. 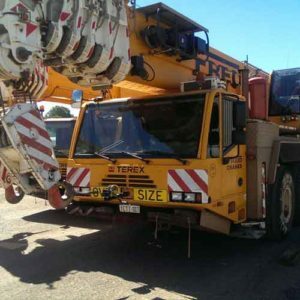 Hire from a fleet of 260 mobile and crawler cranes, crane operators and riggers, and ancillary transport in 14 locations across Australia, 24-hours a day, seven days a week. Hire from a fleet of 260 mobile cranes, riggers and ancillary transport in 14 locations across Australia, 24-hours a day, seven days a week. For complete logistics solutions for major projects, including heavy haulage, oversize transport services, materials handling, warehousing & storage, and Australian quarantine cleaning services. 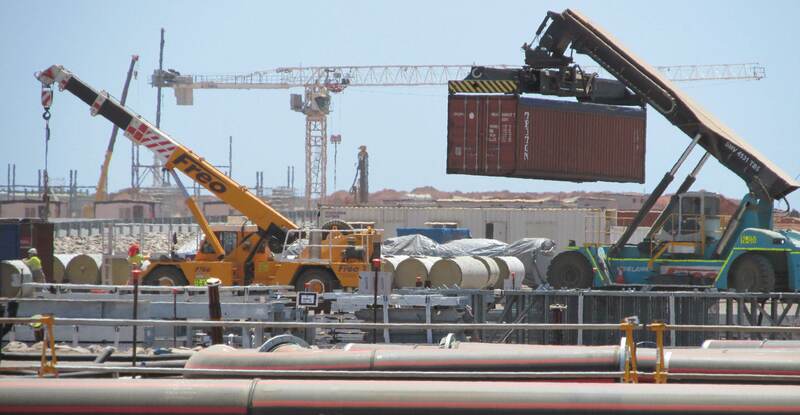 For complete logistics solutions for major projects, including cranage, heavy haulage, oversize transport services, materials handling, warehousing & storage, general services, equipment support & maintenance, and Australian quarantine cleaning services. Providing specialist lifting solutions for heavy and/or complex projects, utilising our fleet of All Terrain and large Crawler cranes.